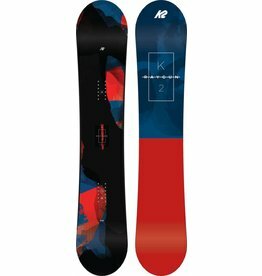 We carry top quality boards from K2. 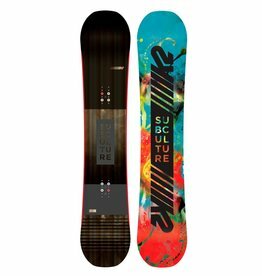 We specialize in offering boards that can handle the whole mountain. 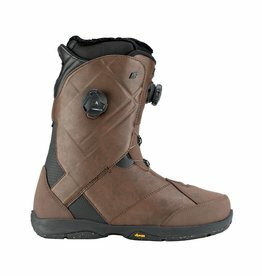 Any terrain, any time any where. 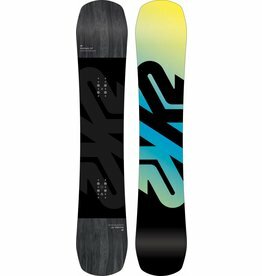 Backcountry or park, our boards will leave you smiling. 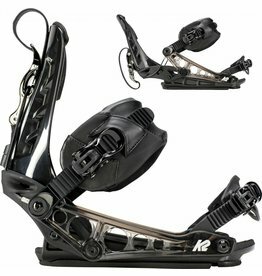 the K2 Cinch TS is our most versatile and responsive rear entry binding. 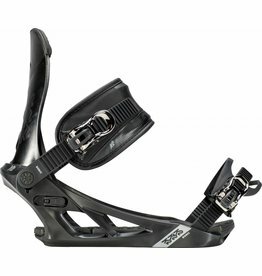 The K2 Contour packs a ton of tech into an attractive package. 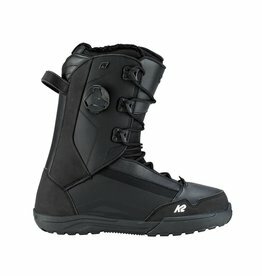 A traditional lace up construction, the Darko puts a modern twist on a freestyle snowboard boot. 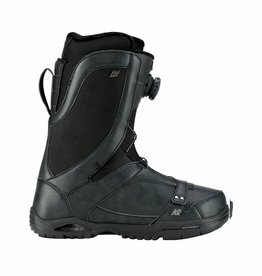 We’ve upped the tech on this season’s Raider, adding Harshmellow™ to the outsole of the boot to dampen vibrations and absorb impacts while riding in the park or on hard snow. 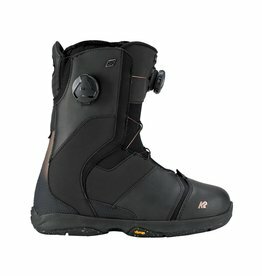 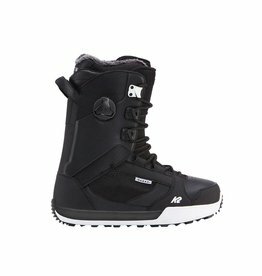 The K2 Sapera is a stylish, medium flexing, all-mountain snowboard boot.